Very Rare find in the City on 1/2 Acre with 2 Shops, RV Building, Pool, and Trees! 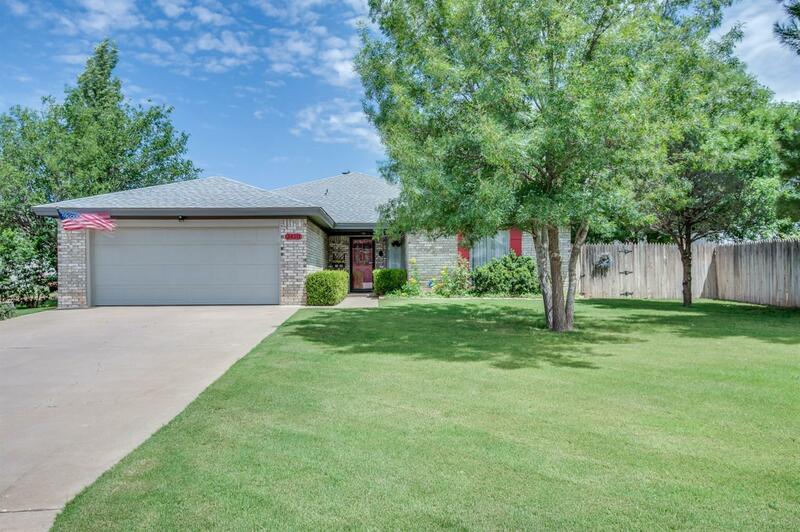 This 4 Bedroom, 2 Bath, 2 Living Areas offers Open Floorplan, Spacious Living Room with Fireplace, 2nd Spacious Living Room, Kitchen with Stainless Steel Appliances, Isolated Master Suite with 2 Walk-in Closets, Double Vanities, Walk-in Shower & Tons of Storage! Good Size Bedrooms share 2nd Full Bath with Shower/Tub Combo! AMAZING Fenced outdoor area offers TREES, Above Ground Pool, Hot Tub, Great Covered Patio AND 2 Large Workshops with Electricity, RV Storage Parking & Carport with separate entrance. New Roof (2018), Well, Cooper ISD & Minutes from Shopping, Restaurants & so much more! Come check it out before its too late!